The Form sugar bowl will add a new style to your relaxing tea or coffee break. 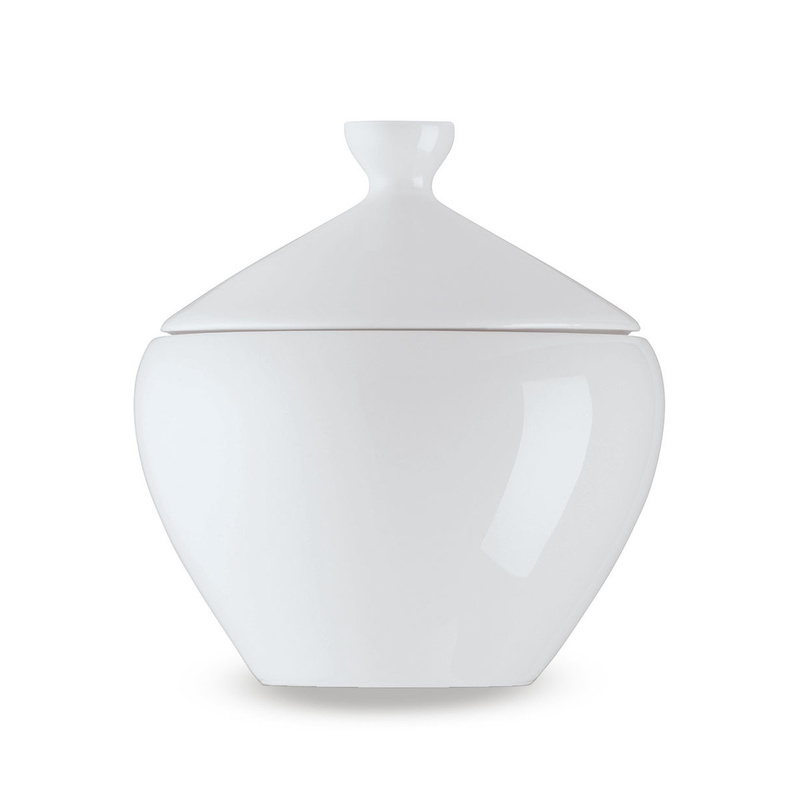 Made from white porcelain, this sugar bowl boasts a classic rounded design that never goes out of fashion. The handy lid makes sure no dust will ever mix with your sugar. 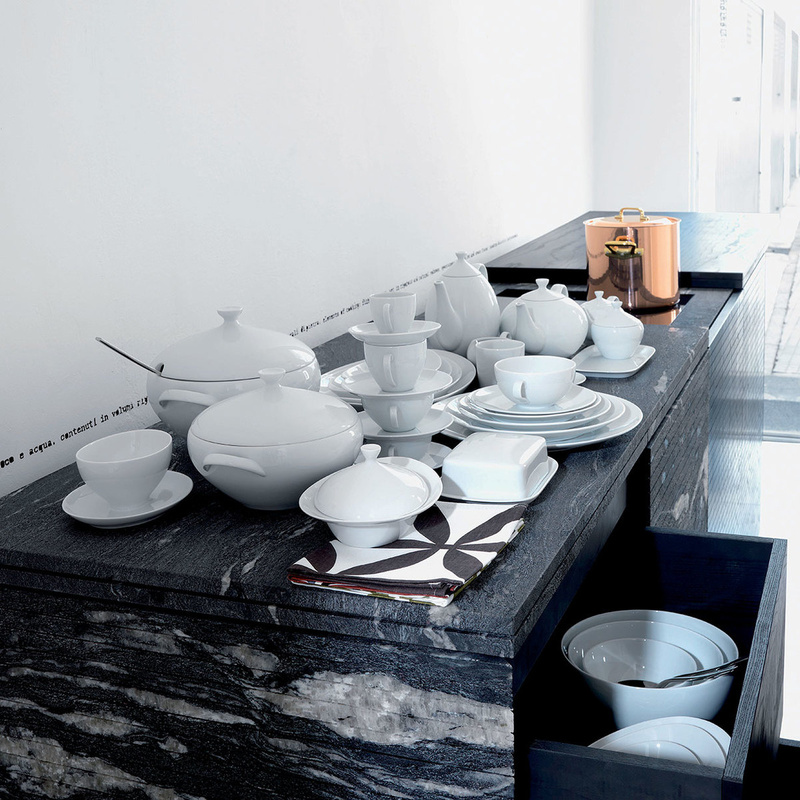 Create the perfect tea set with the matching tea cups and saucers by Arzberg. In 1954, Heinrich Löffelhardt designed “Form 2000” for Arzberg. Back in the 50s, the service won prestigious design prizes for its simple, clear and aesthetic lines; the international jury at the tenth Triennial in Milan in 1954 awarded “Form 2000”, the sole service to represent Germany, the “Gold Medal”.